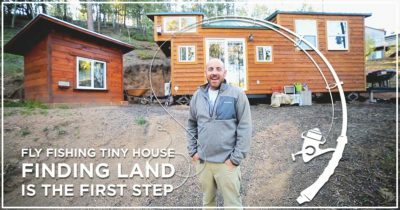 Recently, we met up with Alan, a DIY tiny house RV owner. 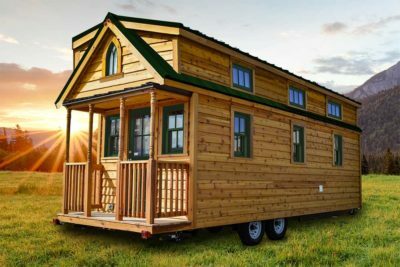 He parked on a beautiful wooded piece of land, located in a rural neighborhood outside of a Colorado mountain town. 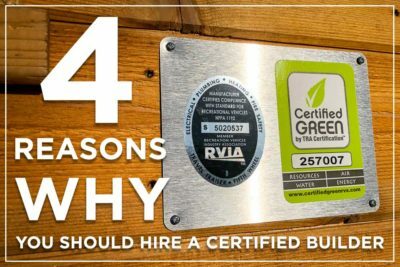 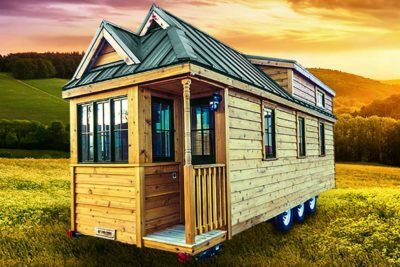 In the tiny house world, toilets are actually considered a luxury item for many interested in saving space and saving money. 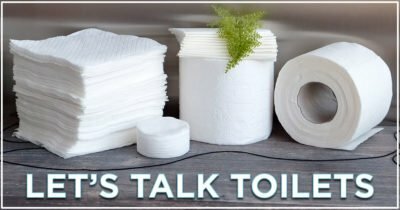 When catching up with tiny house builders across the country, they all agree on one thing when comparing commodes; they talk about toilets a lot! 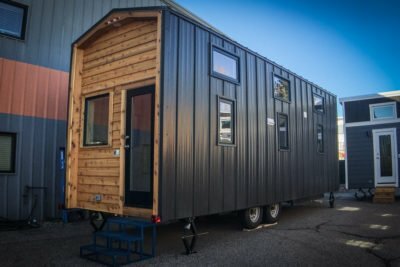 With more and more people going tiny, the need for parking is at an all-time high. 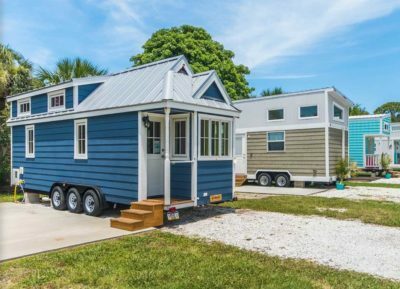 The desire for tiny house community parking is on the rise too. 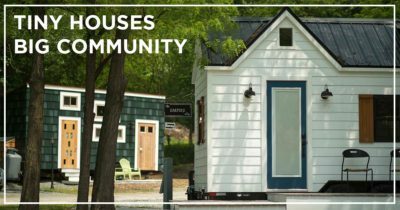 Across the nation, more than a dozen cities have become officially tiny-friendly, and communities of tiny houses are cropping up, of varying legal status. 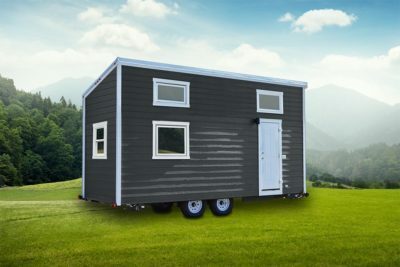 A new ruling that went into effect on January 15th, 2019 has further defined the Recreational Vehicle exemption from manufactured housing standards. 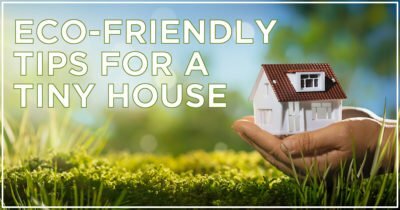 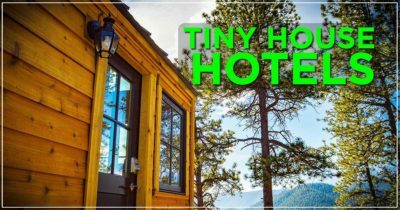 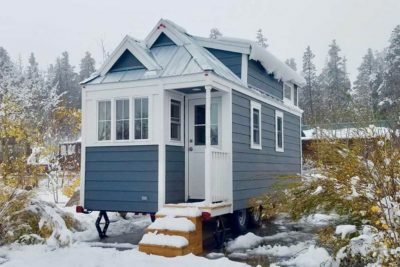 The government agency (HUD) has also taken more ownership in the jurisdiction of the "tiny house fad" sweeping the country. 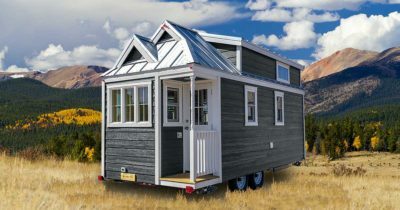 This ruling makes clear that the use of the structure is baselined upon the manufacturer's intent. 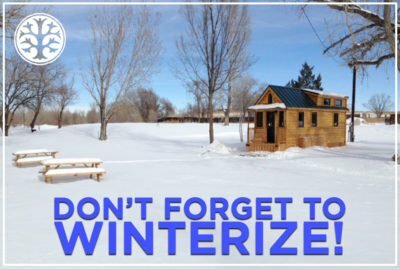 When winter hits, temperatures can plummet, and weather changes can cause piles of snow and ice accumulation that can threaten to freeze pipes, knock out electric, and leave anyone stranded in the icy conditions. 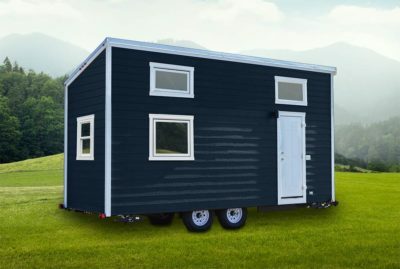 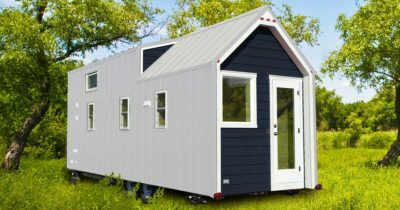 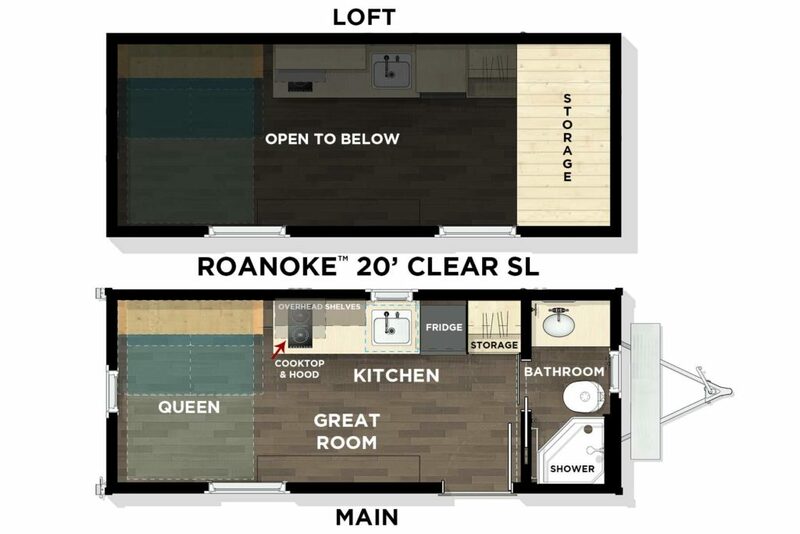 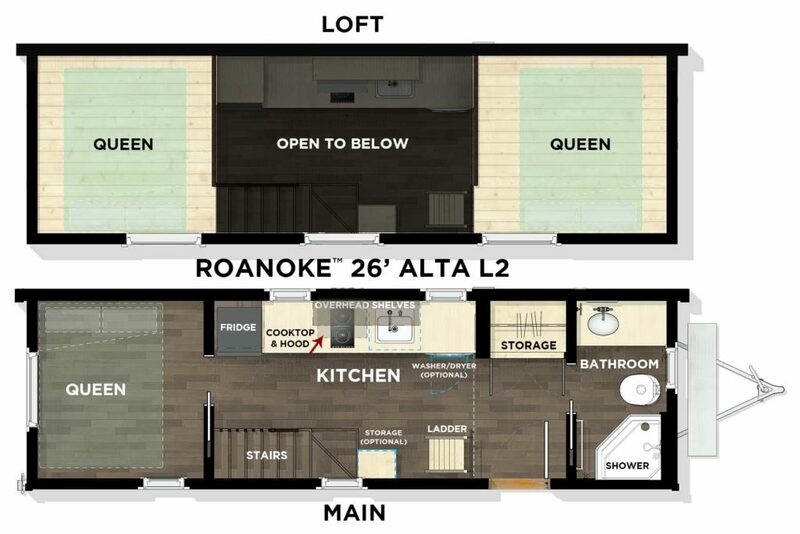 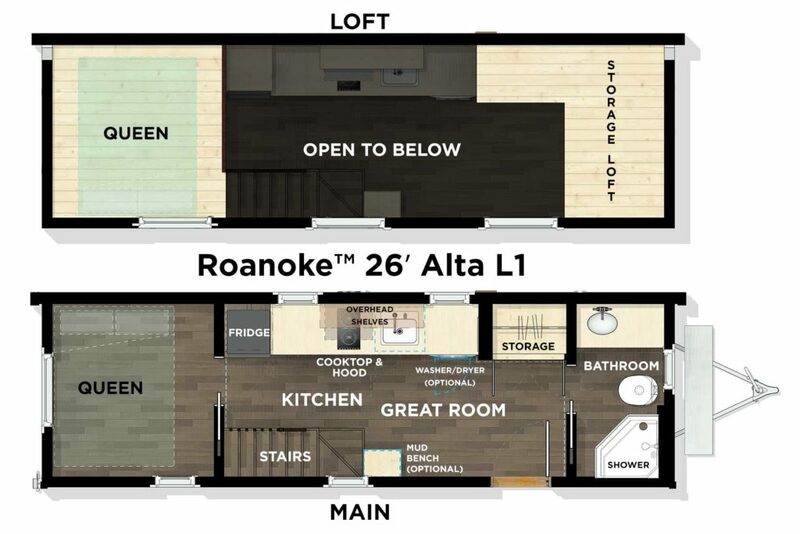 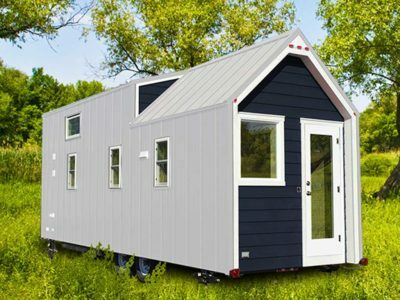 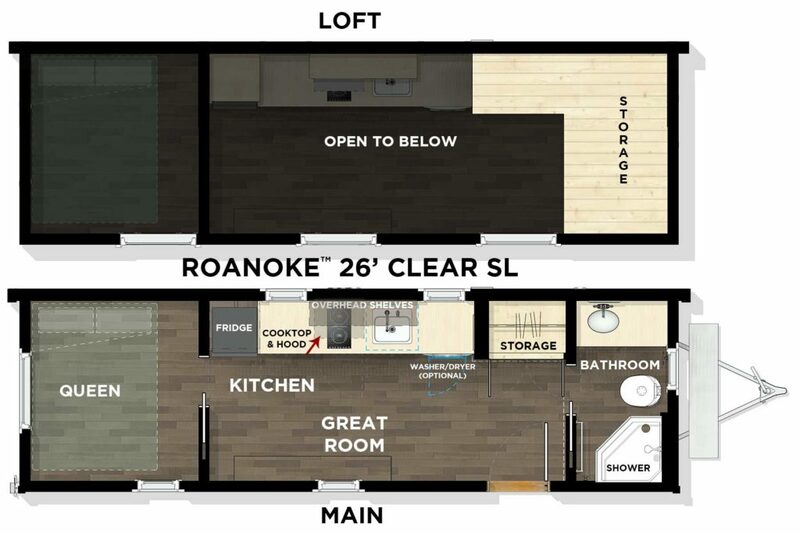 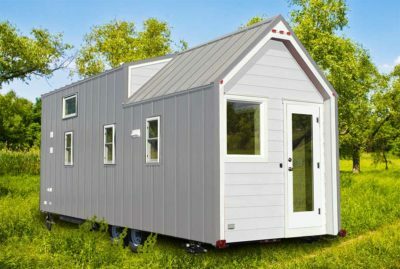 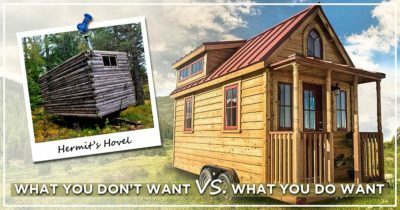 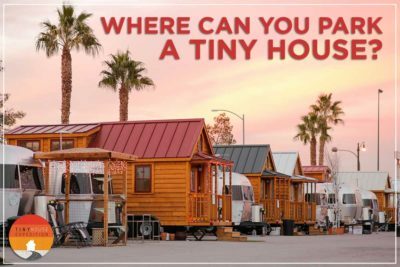 For anyone looking to leap into tiny house living, the age-old question is always, “where can I park?” The uncertainty, even anxiety, around this topic keeps a multitude of would-be tiny dwellers from pursuing the idea any further. 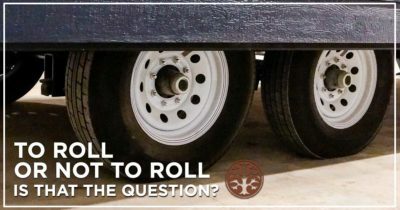 The truth is there are more options available than most realize.